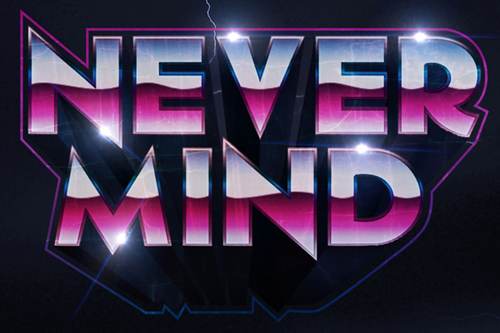 I really thankful to tutorials writer who give us fresh examples of Text Effects. Learning these skills are not just fun to play around with, but these tutorials are useful if you work professionally as a designer or photographer. This tutorial reflects some of that dilemma. 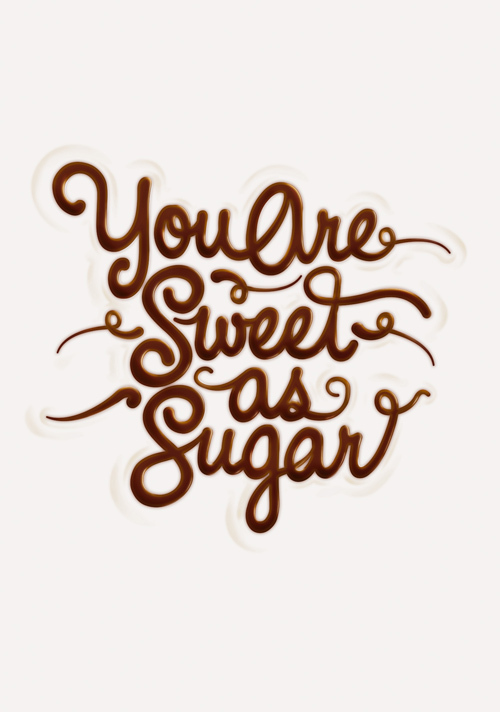 Here Radim Malinic shows you how to create the semblance of words spelt out in melted chocolate. 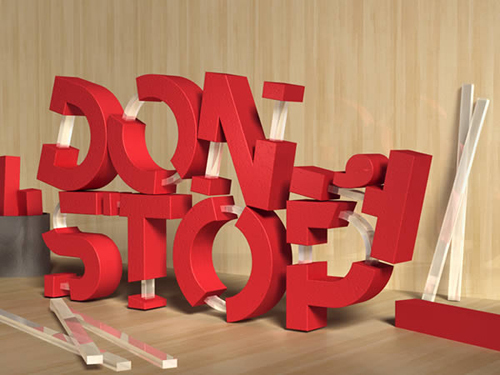 Today’s tutorial will show you around the 3D capabilities of Photoshop CS6 Extended. 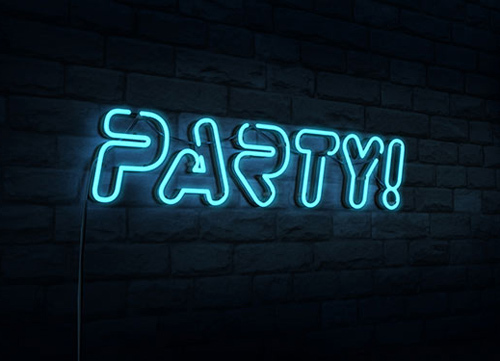 In fact, we’re getting our drank on and taking you into the depths of the nightclub scene. 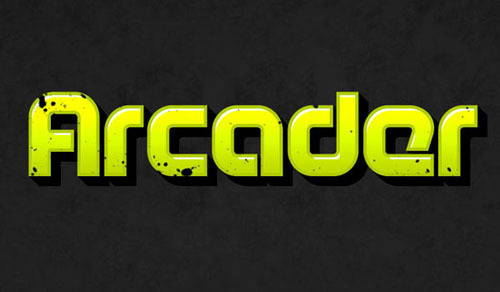 You’ll be creating a cool neon sign and learning a very cool text effect along the way. 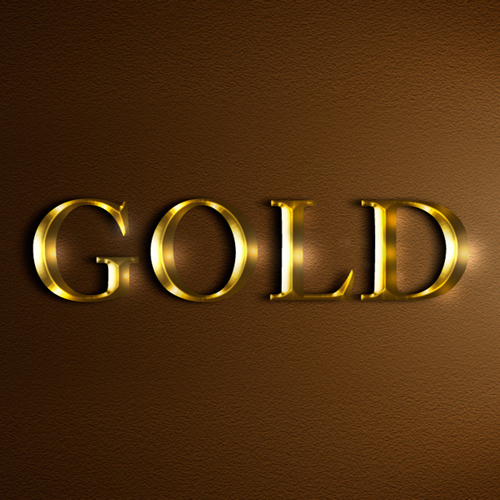 In this tutorial we will explore an easy, but realistic Gold Text Effect in Photoshop. They are also a great time saver and offer a lot of flexibility during editing and reuse. 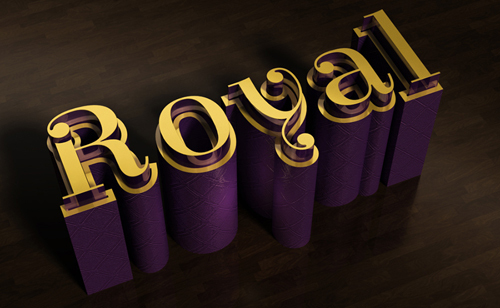 Popular layer styles like glass, chrome and gold are very much in demand in every day Photoshop work. 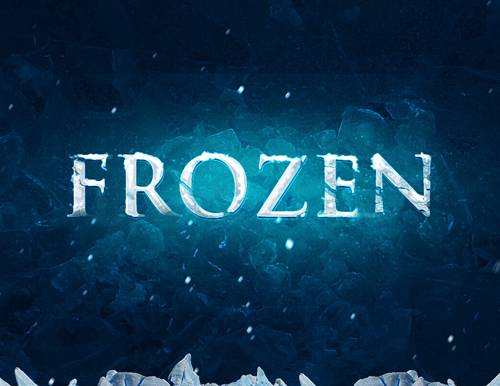 In this tutorial, I will show the process I used to create this realistic frozen text effect in Photoshop. 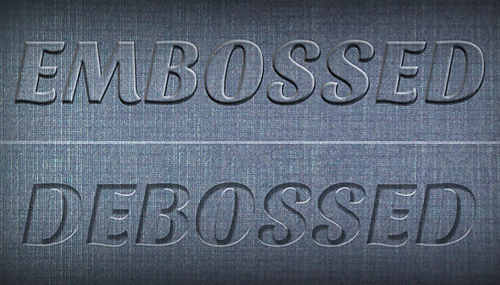 We will be using a number of ice textures and custom brush to achieve this effect. We will also be using adjustment layers and filters to perform the touch-ups. 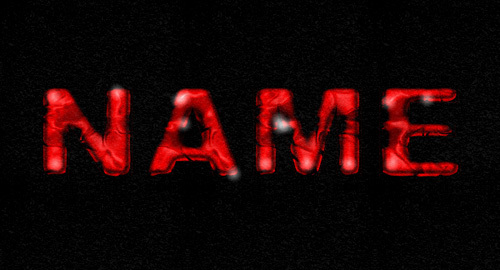 In this tutorial you will Learning how to create fire text effect in photoshop are a fantastic way to learn more skills. This tutorial will show you a simple way of using some Photoshop Filters to create a metallic mosaic tiles inspired text effect. 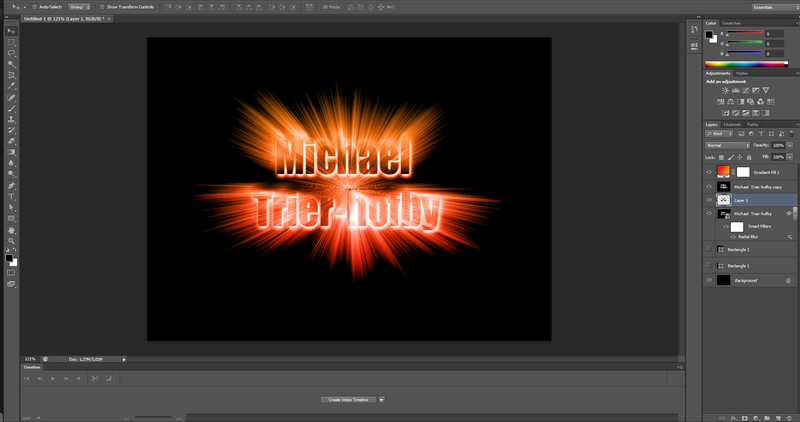 It will also explain how to create some background elements to finish off the effect. One of the best things about Photoshop, however, is that it almost always has a role in modern design workflows, especially in 3D. 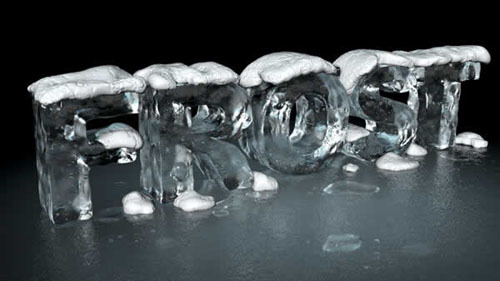 In this tutorial, I will show you how to create a 3D ice text effect using Modo to sculpt the 3D models and Photoshop for texturing and post-production. 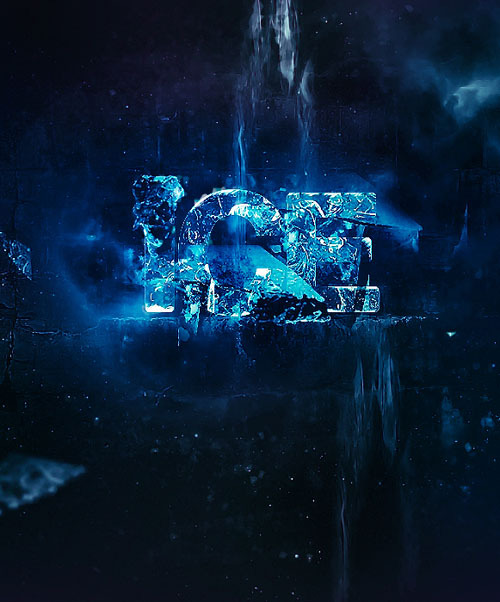 In this tutorial, I will show you the process of creating this chilling ice text effect in Photoshop. We will learn several useful method of applying texture onto your texts, as well as various effect creation such as cloud, particles and lighting adjustments. 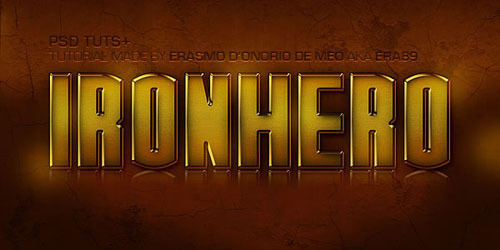 In this quick tip tutorial we will demonstrate how to create a cinematic IronHero Text Effect using layer styles. 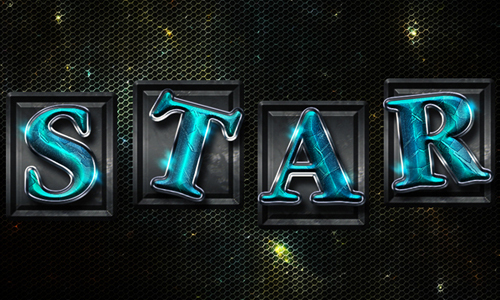 This tutorial will show you how you can do that, and use it to create a space-inspired text effect. 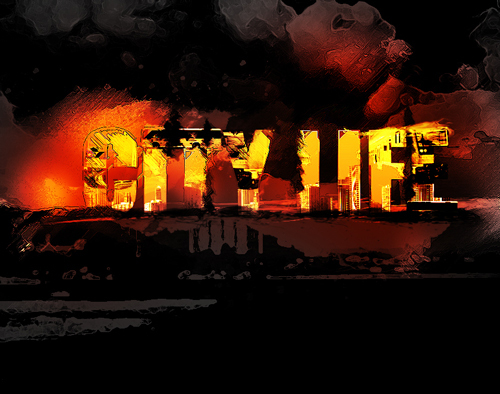 In this Photoshop tutorial, I will show you the process of creating this interesting metro city text effect in Photoshop in just 3 easy steps. We will go through a number of Photoshop functions such as clipping mask and layer blending options to combine several elements such as city buildings, train and bus images together. 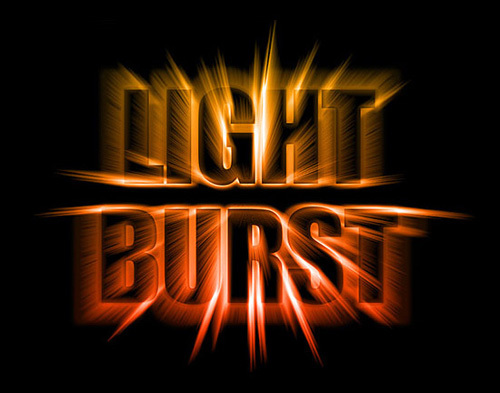 In this Text Effects tutorial, we’ll learn how to engulf text in beams of light and color that radiate through and around it. This version of the tutorial has been fully re-written and updated for Photoshop CS6. It is a really simple one, created using Photoshop’s Layer Styles, brushes, and Filters. You can use any color you like for the stripes, and even create them in different sizes. The techniques are pretty easy, but they give a nice, almost realistic, result.